I've recently discovered a perfect healthy snack. 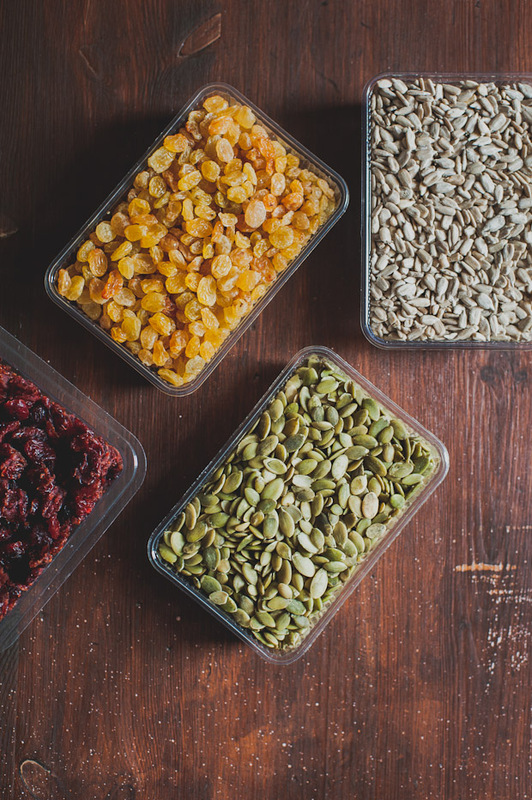 A simple mixture of dried fruit and seeds quickly became such a hit in our house. There are days when I have a strong desire to nibble on something here and there. 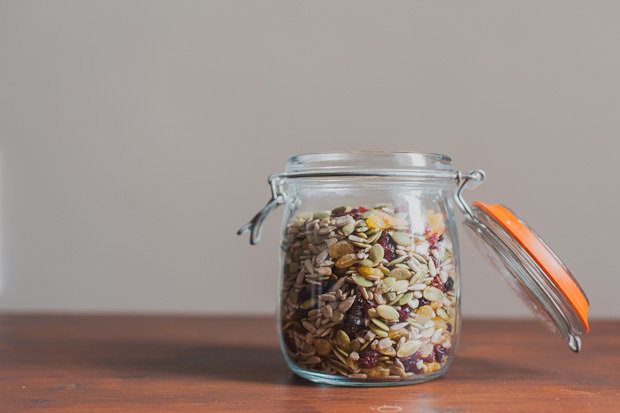 It helps to have a healthy snack on hand to help reduce craving for naughty food. Chocolate is my guilty pleasure. I must admit I love to enjoy a piece or two of a good quality dark chocolate. 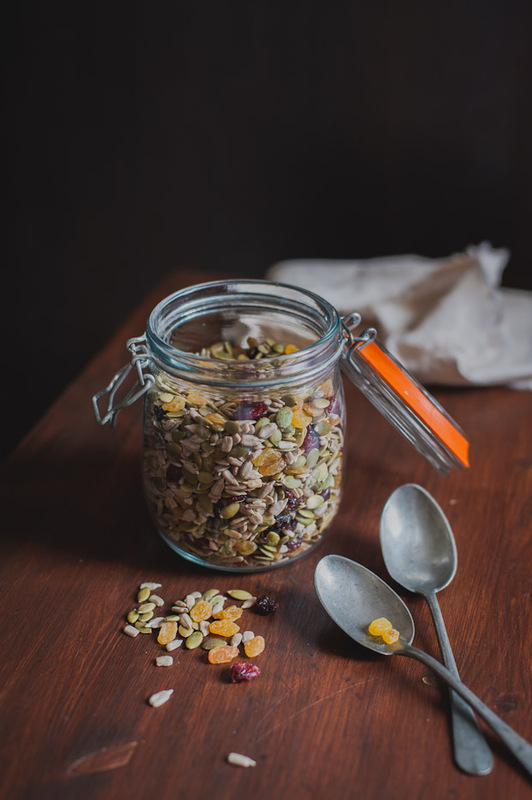 Having this delicious seeds and fruit mixture ready to nibble on makes me feel less guilty when I want to satisfy my sugar cravings. 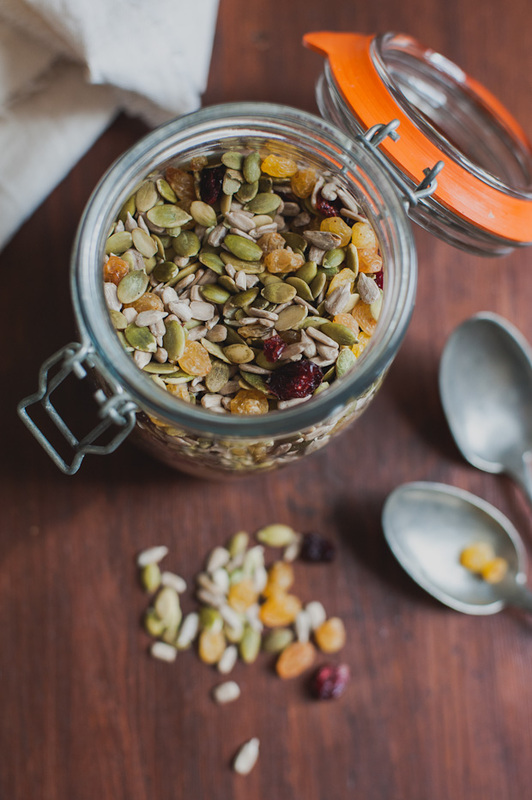 This snack is so simple to make that you actually don't need a recipe. 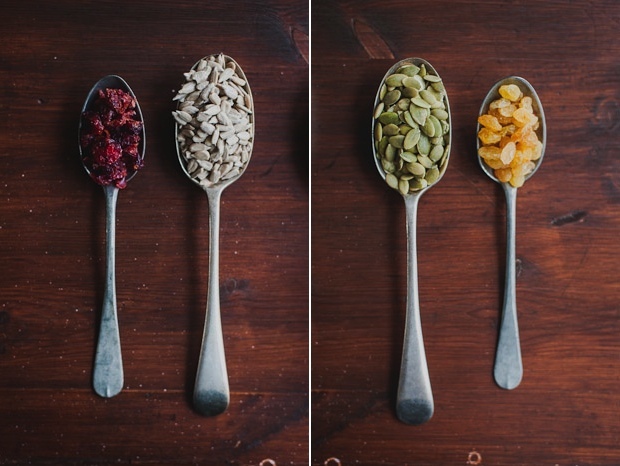 You can easily create your own mixture using any of your favourite nuts, seeds or dried fruit. Here is my favourite combo. Enjoy! 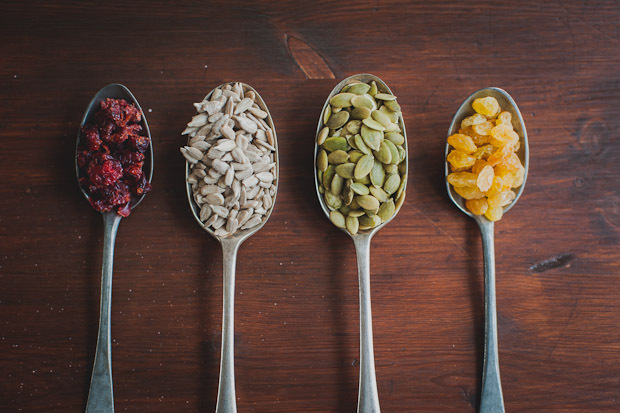 Mix seeds and dried fruit together in a bowl. Store in airtight container.